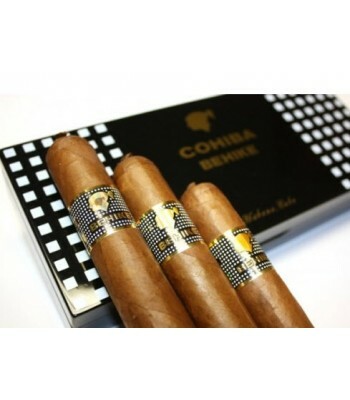 Cigar Description: Cohiba Behike was (re)released in 2010 during the XII Festival del Habano. 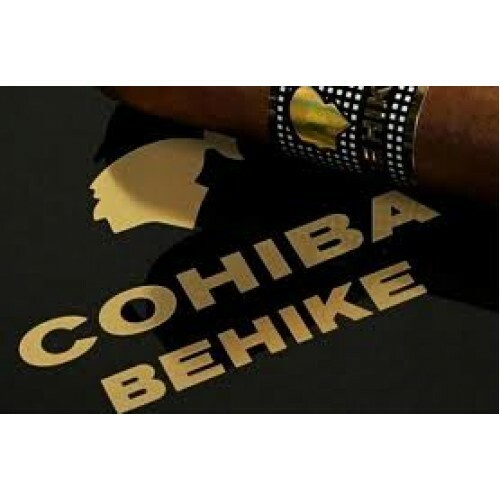 The term Behike was first found in a travel note written somewhere in the 16th century and it designated a tribal chief. 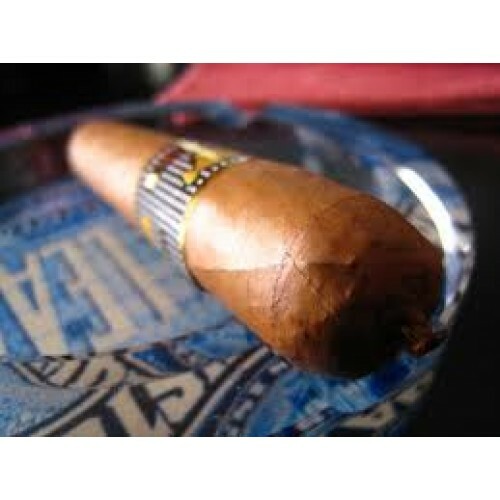 The characteristic feature of this cigar is the use of "medio tiempo" leaves in the blend. These rare upper leaves which are supposed to receive more sun light are expected to add a distinct taste to the cigar. 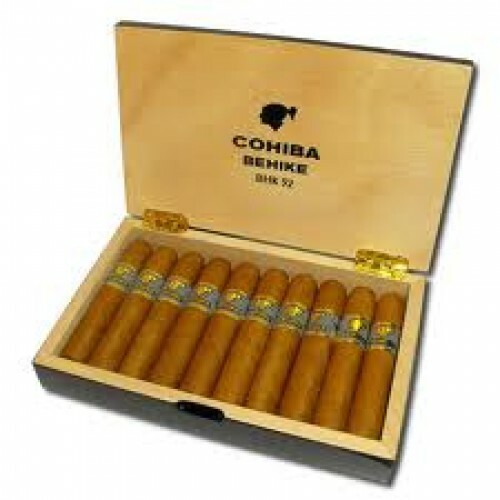 According to Habanos, this is the reason why Behikes will be produced in very limited quantities every year. 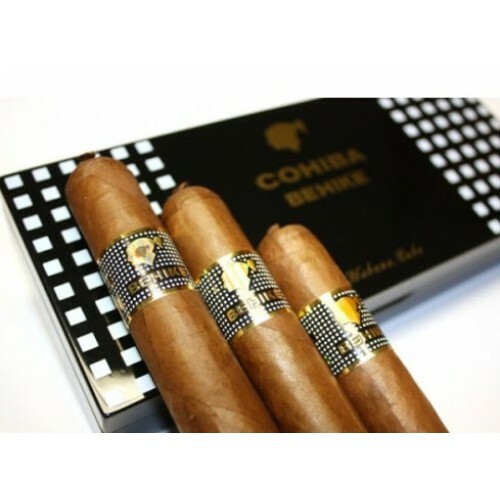 * Cigarsindia.in is an Authorized reseller of Cohiba Cigars in India. 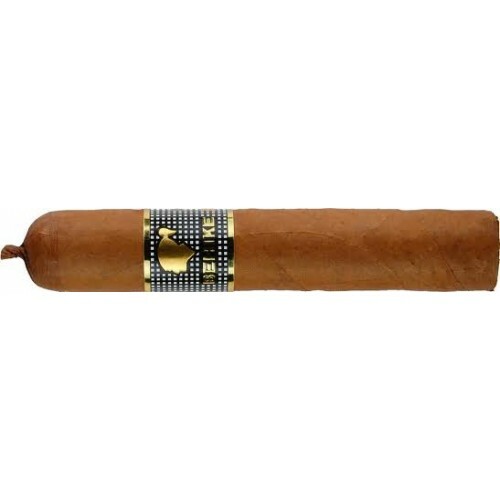 Classic cuban cigar, can fault an inch of this, it is expensive anyehere in the world, more so in London where I smoked this, so the price is quite cheaper from cigarsindia.in, realy good service by these guys. Defines a cuban cigar in every level, unbelievable flavours. Wonderful! Worth every Penny spent.